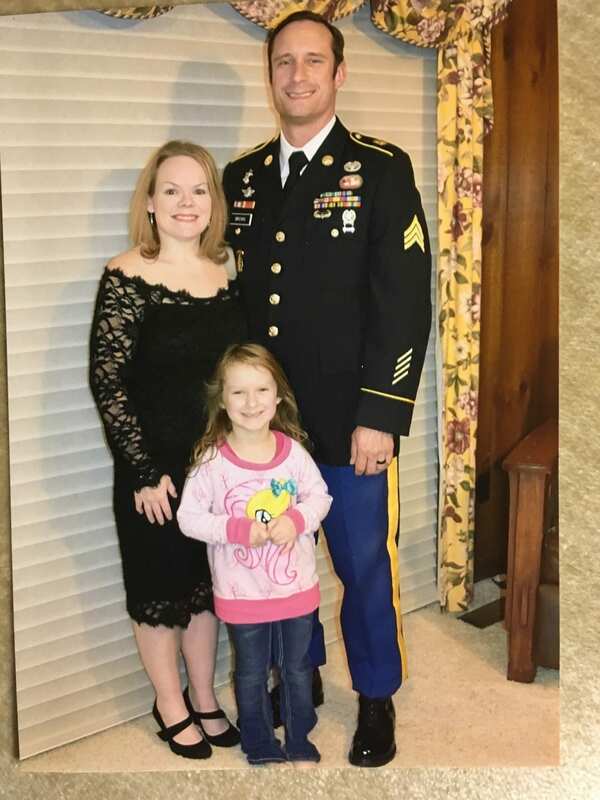 Sergeant Jason Brown has served in the United States Army for 12 years and is described by his friends and family as “Dedicated, hard-working, and loving. 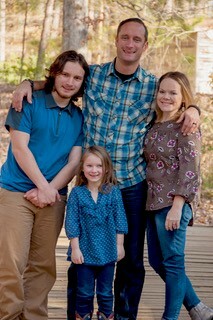 He has given himself fully to his wife, always to his kids and whatever is leftover to the US army.” Jason and his wife, Janine, have been married for nine years, and together they share three children. 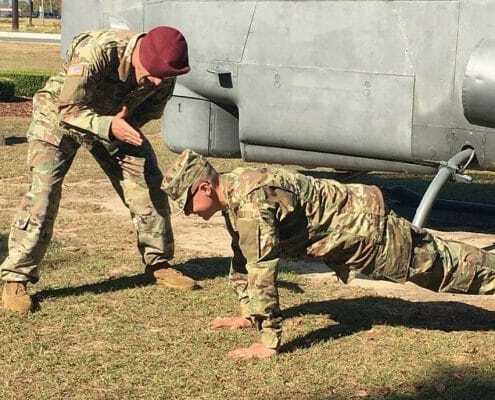 Sergeant Brown and his family are currently stationed at Fort Bragg in North Carolina where Jason serves as a Special Operations Combat Medic. 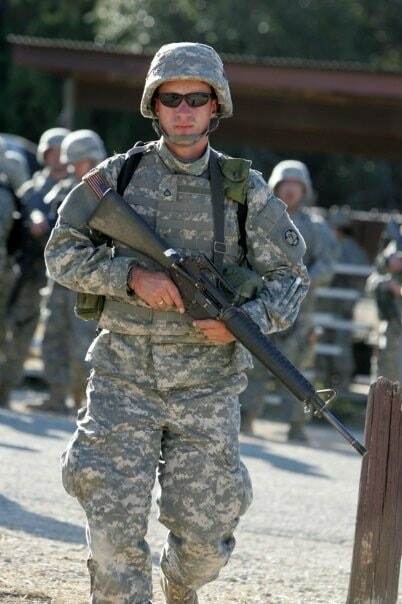 Of his time in the army, Jason says, “I have always had a deep desire to help people. I got started in medicine in 2002 with a local fire department and found my true calling there. The opportunity I have to show up to someone’s worst day and to affect change is pretty amazing. I truly love my job at the moment. When asked what inspired Jason to join the military and go into the medical field he says, “What truly set me off in the medical field happened when I was only nine years old. I was driving across Montana with my Dad, and I remember a pickup truck driving recklessly on the highway. Eventually, that pickup hit a median and two of the three people inside were ejected. My Dad and I were the first to stop and help. Sergeant Brown speaks highly of his time in the military and says, “Right now I’m on a team with the greatest bunch of guys that could have ever been put in my path. It is an incredible blessing to work with the guys that I do.” He does also admit that life as a soldier can be difficult. “Most people would say, dealing with the death and trauma of my job is the most difficult part of what I do, and they wouldn’t necessarily be wrong. During his time in the Army, Sergeant Brown has received two Army Commendation Medals, one while on deployment and the other for gathering a team of people together to put out a fire that erupted while at a shooting range. If you would like to see how Homes for Heroes can help you and your family, sign up here to get more information. We look forward to serving you!